WEGOTRADE acts as a B2B marketplace that brings together all players of the food industry, from the biggest to the smallest, to facilitate the order process between Retailers and Vendors. Whether you are on the buying or selling side of the food industry, WEGOTRADE adapts to your needs and streamlines your entire inventory and order management. In other words, WEGOTRADE is an online marketplace that goes beyond simple electronic catalogs, Electronic Data Interchange (EDI), or ecommerce solutions. WEGOTRADE is an online B2B community for the food industry! In just minutes, you can generate an online catalog with all your products and promotions, and make it available to all business customers on WEGOTRADE – or keep it private and allow only selected business customers to access and order from your catalog. 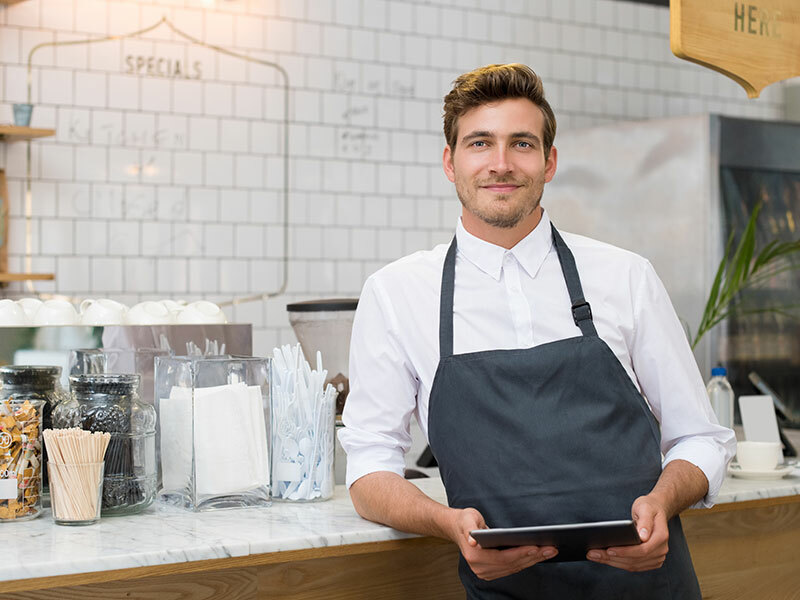 Grocery store and restaurant owners, as well as franchisees and other retailers can stop wasting time on the phone, sending fax or waiting for sales rep to stop by. Place orders instantly from our mobile app or our web interface! It’s FREE and your orders are sent directly to your vendors, allowing you to keep your inventory replenished in just a few clicks.